Three Dog Bakery is known for the indulgent dog treats, and just in time for summer have introduced a new ice cream themed line of biscuits! 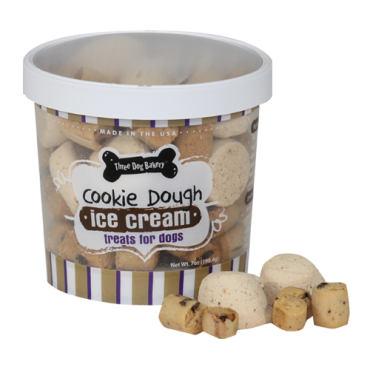 While they offer tasty flavors like Rocky Road and Mint Carob Chip, the two that caught our eyes are their Cookie Dough Ice Cream and Neapolitan! 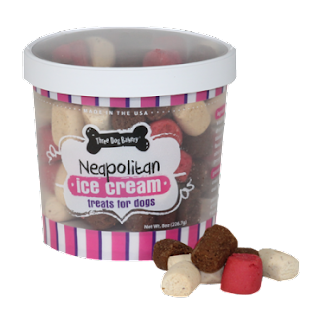 The Cookie Dough contains a mix of vanilla and cookie dough flavored wafers, while the Neapolitan includes carob, strawberry and vanilla! Yum! Also, how cute is the packaging!? 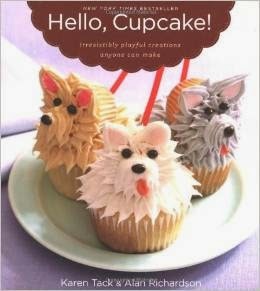 Available now from the Three Dog Bakery website for $7.99 each. This month's Barkbox brought us May flowers! We cannot get over HOW CUTE this dog-friendly flower bouquet is. Not only has the BarkMade Bouquet provided hours of fun for Paddy (she loved deconstructing it), but the individual flowers are perfect for indoor fetch. While most of our flowers didn't last long (there have been some casualties), Paddy loved this toy so much we're definitely going to order a second bunch of flowers from the Barkbox store. One set of flowers sells for $14 and includes four blooms wrapped up in a fabric newspaper. 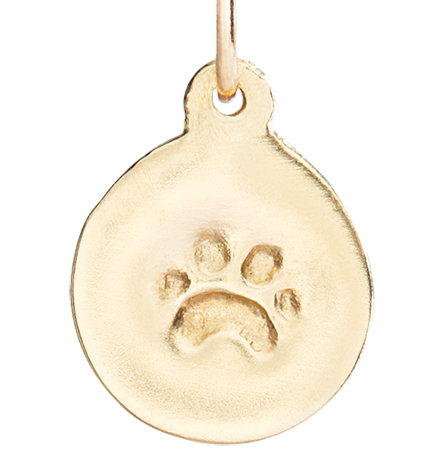 Friends, you may have heard us talk about JustRight by Purina before. 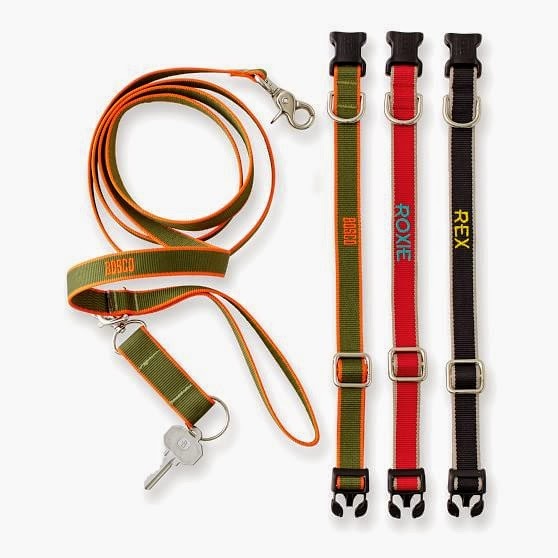 The leader in customizable dog food, JustRight offers personalized blends designed to meet the needs of your unique dog. Simply tell them about your dog's dietary requirements, preferences and activity level and JustRight will create the right mix for your dog and deliver it straight to your doorstep! 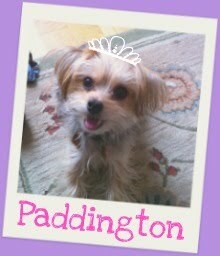 And now, to celebrate National Pet Week (this week! 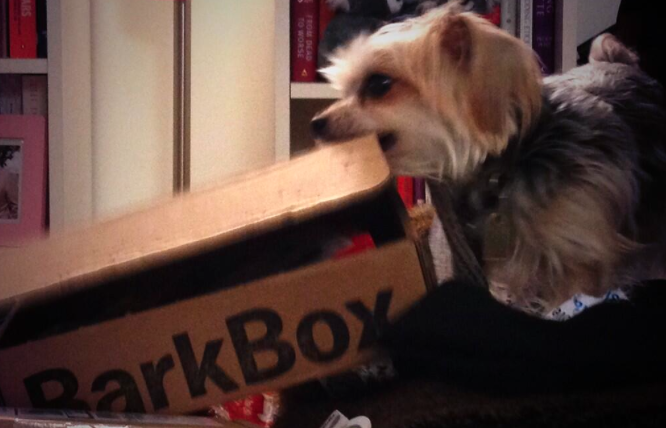 ), JustRight has offered us a special code for Barkzilla readers of 20% off one order! * That's right - now is your chance to try JustRight! Simply use PADDY20 when checking out. To get started and learn more about JustRight, visit their website. Don't forget, this code is only good through May 24th, 2015! 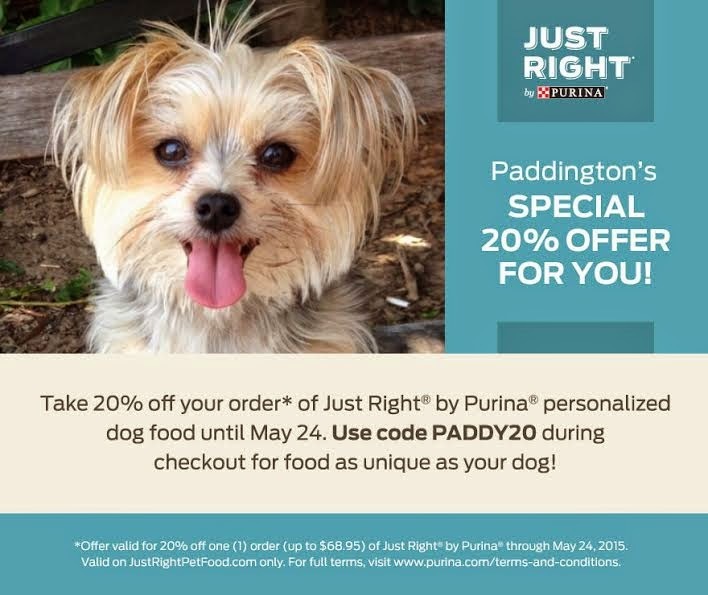 Offer valid for 20% off one (1) order (up to $68.95) of Just Right® by Purina® through May 24, 2015. Valid on JustRightPetFood.com only. For full terms, visit www.purina.com/terms-and-conditions. Disclaimer: We are part of the JustRight pet blogger network but were not compensated directly for this post. For more information, please view our Disclaimer page.